Two proposed ballot measures regarding Arizona’s minimum wage and pay caps went to the Maricopa County Superior Court on August 11, 2016. 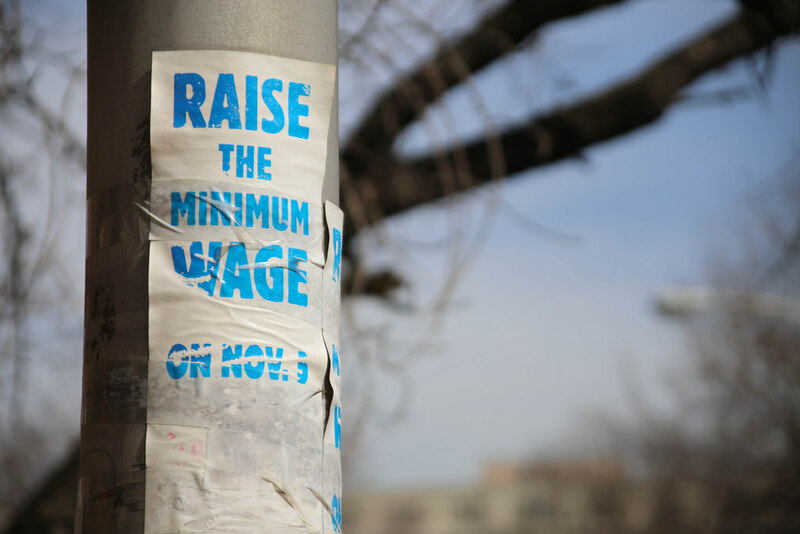 In particular, the minimum wage proposal would require employers to pay their employees a minimum wage of $12 an hour by the year 2020. Additionally, this proposal mandates that workers receive at least three paid days off, and at least five paid days off if they work for a larger company. However, the size of what constitutes large, has not been properly relayed. The second proposal, which outlines potential pay caps, is targeted at executives and non-medical hospital administrators. If this proposal were to pass, residents would have the power to cap these worker’s annual salaries at $450,000 per year. For the sake of comparison, the average salary of non-medical hospital administrators in Arizona ranges anywhere from $80,000-$200,000. Debates and proposals about the minimum wage and pay caps are nothing new to Arizona residents. Opponents challenged this case and claimed that the signature gatherers did not obtain the correct registers that were required by the secretary of state. If this turns out to be true, attorney Andy Gordon states that this would invalidate signatures, therefore nullifying both ballot proposals. This could pose as a huge challenge to those championing the ballot proposal, especially those concerned about raising the minimum wage. As it currently stands, this ballot measure has 271,883 signatures, well above the 150,642 requirement to become an official voting measure in the upcoming November election. However, attorney Gordon is working diligently on this case, and has issued subpoenas for those who he believes have questionable credentials. This is giving Gordon the upper hand, as signature gatherers might not have the time or resources to make it to the Maricopa County Court. In an effort to strike down the pay cap proposal, Gordon is arguing that signature gatherers neglected to inform signatories on whether or not the proposal was for or against instating pay caps. It will be difficult for Gordon to come up with sufficient evidence to support his argument, but Gordon is confident in himself and his legal team.